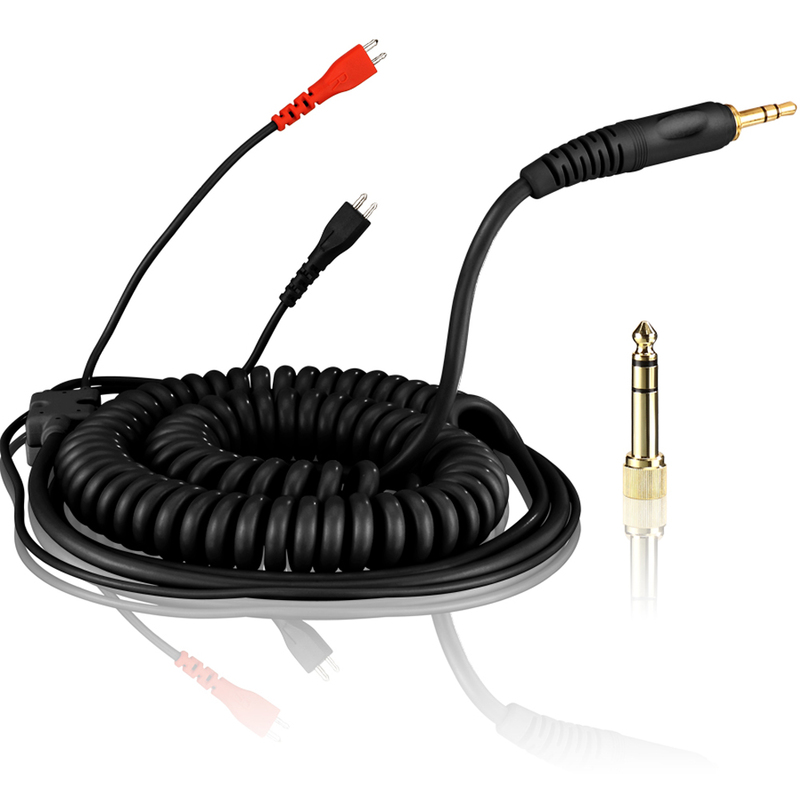 The Black Spiral Cord DeLuxe makes your Sennheiser Headphone HD-25 is an eyecatcher. 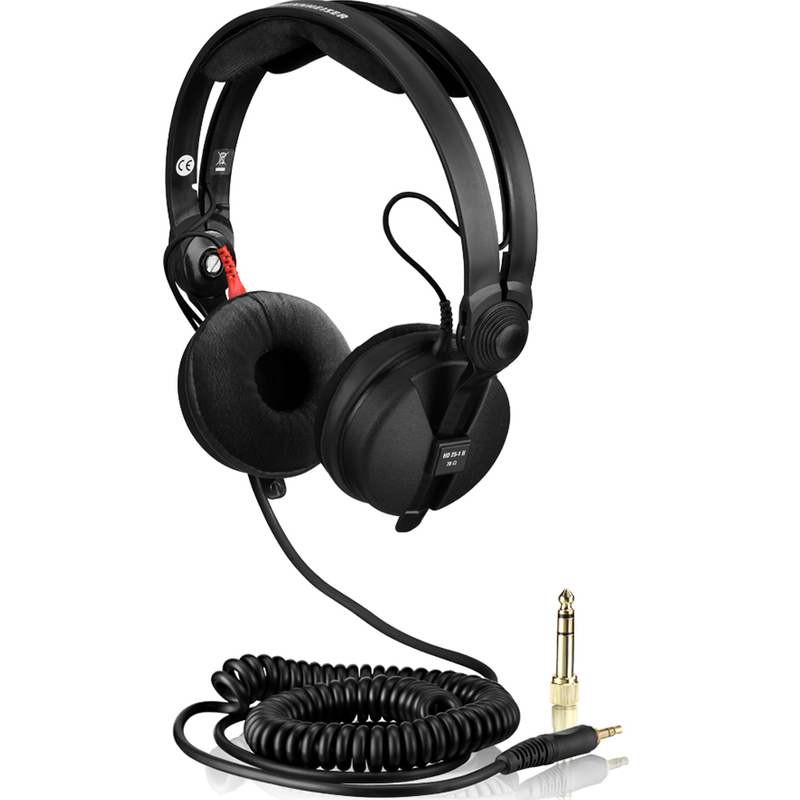 With this accessory your headphone clearly stands out from the crowd! Also the cross section of the coiled cable is thicker than with the conventional cables, which brings technical and optical advantages with it.